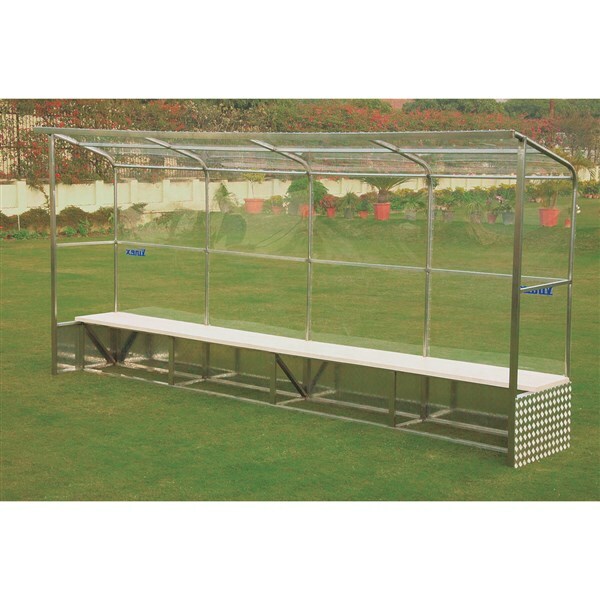 Made of Aluminium sheet & rectangular tubes. 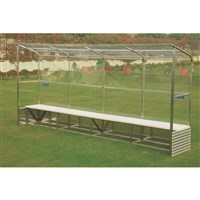 Shelter made of transparent Polycarbonate sheet and sitting bench made of wood. 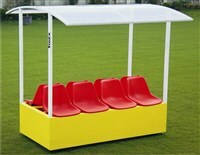 Shelter size : 4.80m (L) x 0 .80m (D) x 2.25m (H)and Seating Size : 4.80m (L) x 0.46m (D) x 0.52m (H). 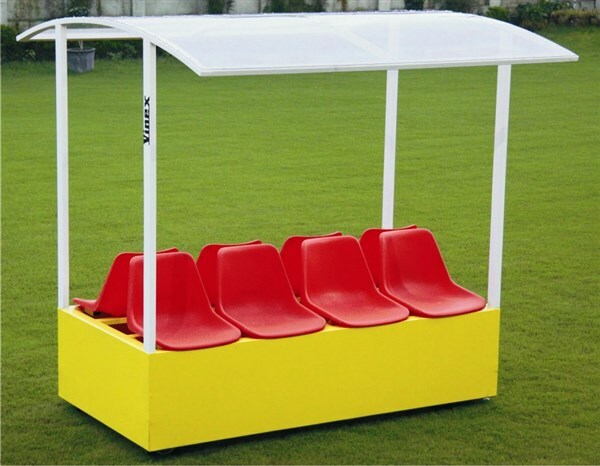 It can also be customized as per requirement. Please ask for more details.